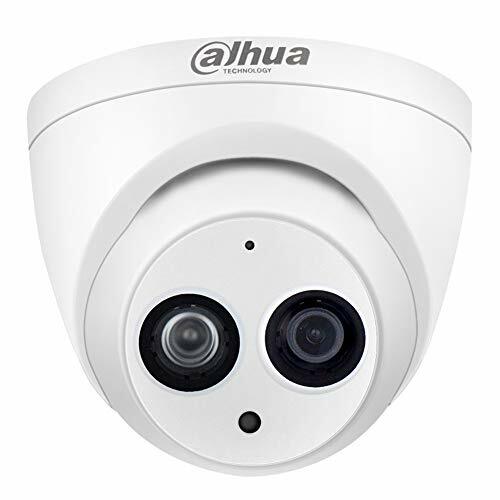 【Plug and Play】This 2.8mm fixed Lens WiFi Mini Dome IP Surveillance CCTV Security Camera made by HIKVISION. Power Over Ethernet(POE), Compatible with Hikvision, Blue Iris, Synology and etc. Remote viewing with Hik-Connect and IVMS-4200. Available for iOS and Android. 【Ultra HD Resolution Video】4MP 2K resolution 2688×1520 at 20 frames-per-second (FPS). 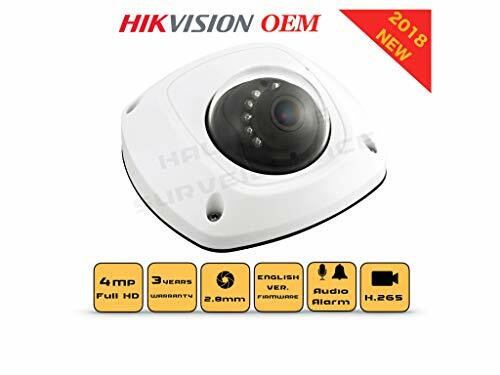 4MP Super HD video recording provides superior quality for reviewing fine details in heightened resolution.up to 30ft Enhanced IR Night Vision to produce more bright and crisp images Day&Night (Smart IR cut filter with auto switch). 【Smart H.264+ & 120dB WDR】Smart H.264+ is the optimized implementation of the H.264 codec that uses a scene-adaptive encoding strategy, dynamic GOP, dynamic ROI, flexible multi-frame reference structure and intelligent 3D noise reduction to deliver high-quality video without straining the network. 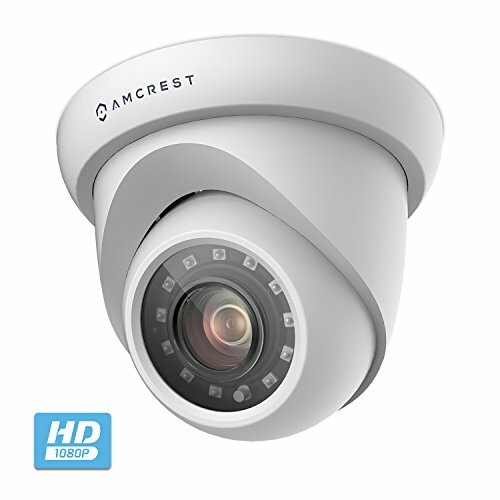 120dB Wide Dynamic Range, 2.8mm fixed lens up to 103° super-wide viewing angle allows you to see more detail and cover more ground to keep more of what you love safe 24/7. 【Real Time Monitoring】2 Behavior analyses and face detection. Motion detection is a built-in video analytic algorithm that delivers intelligent functions to monitor a scene for trip wire violations, intrusion detection. 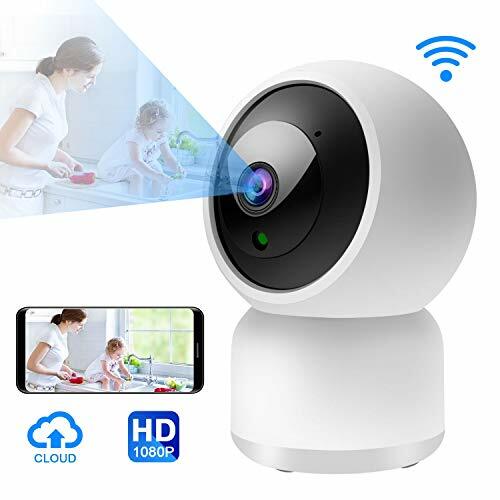 Real-time streaming to your phone and PC & activity alerts when motion is detected.Mobile Viewing, Remote Monitoring, privacy mask and so on. It will best meet your needs. 【100% Money-Back GUARANTEE】 36 months quality Warranty and Free life-time professional technical support. If your product stops working in the first year we will replace it. Within 30 days of receiving the product, we guarantee full refund without any hassle if you’re not happy with it for whatever reason.